Fundraiser by Melissa Bloom Barbour : NYFSC Annual NYFFBC Fundraiser! 2017 marks our 18th year supporting the mission and amazing work of the New York Firefighters Burn Center Foundation. This year your contribution will also celebrate the life and honor the memory of John C. Bower. John passed away in May of this year after a valiant battle with cancer. He took pleasure in his work in fire protection and was Executive Vice President of ABCO Peerless Sprinkler Corp. 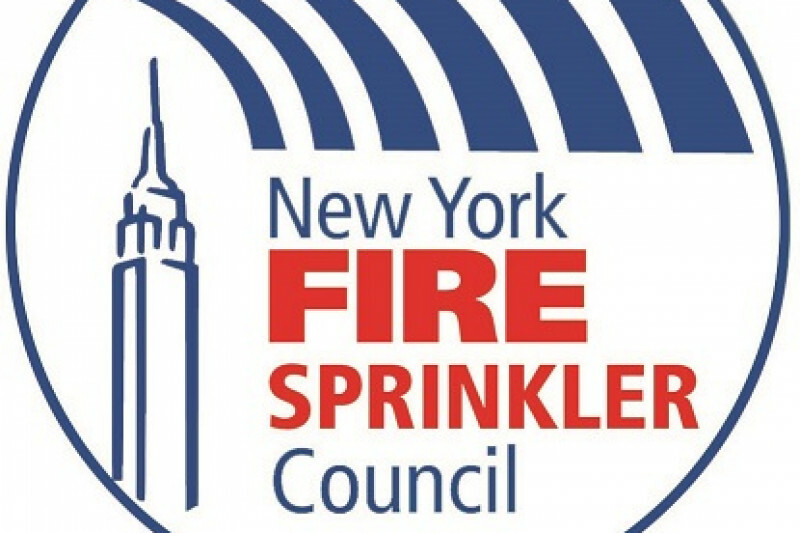 He was charitable with his time and expertise in his profession, serving as the Co-Chair of the 2008 and 2014 NYC Model Code Project Fire Protection Technical Committee and Chairman of the Mechanical Contractors Association (MCA) of NY's New York Fire Sprinkler Council. He also served as President of the NYC Fire Museum, and was a member of the Museum Board of Trustees for over 20 years. John was also proud to be an FDNY Honorary Battalion Chief, sworn in in 2001. 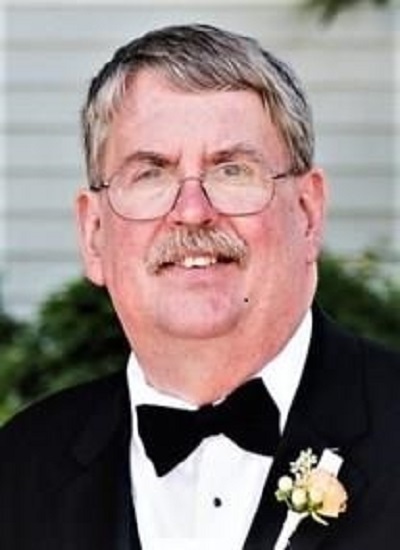 Having spent his entire career in the Fire Sprinkler Industry, his work directly impacted the safety and welfare of hundreds of thousands of people throughout the United States. John was a sincere believer in the mission of the New York Firefighters Burn Center Foundation. The Foundation was created when several firefighters recognized a need for a nationally renowned burn center in the New York Metropolitan area. The firefighter community responded and created the New York Firefighters Burn Center Foundation in 1975. The goal of the Foundation is to make quality burn care available to all who are seriously burned regardless of age, race, creed or economic status. Last year, the Burn Center treated over 4,000 patients. Our industry’s donations have helped to fund pediatric burn care, specialized equipment, training for the New York Presbyterian Hospital burn team, the skin bank and sending children to burn camp. With your help, we have made a tremendous impact in improving the lives and care of burn victims.